Having left school in 2000, at the age of 16 with a keen interest in plumbing Graham started on a apprentice scheme with Havills. 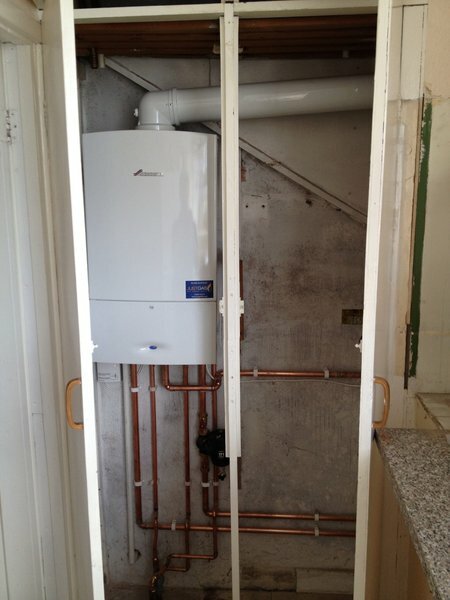 During this time he completed his NVQ Levels 2 &3 , Domestic gas installation and Domestic gas appliance certificates. 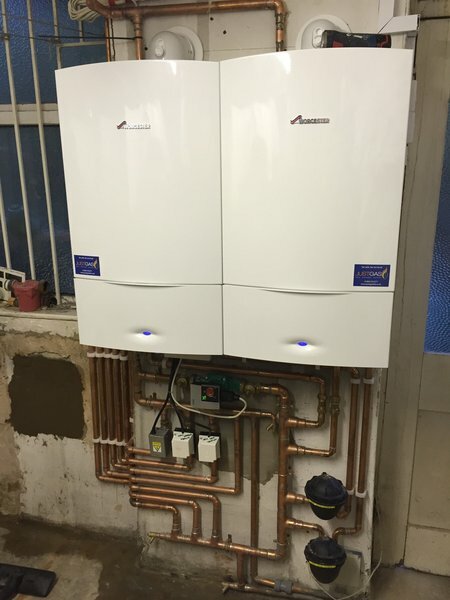 In 2005 Graham felt ready to set up on his own, with the work experience and qualification gained over a 5 year period, Graham became owner & managing Director of ‘Just gas’ trading as a plumbing and heating company. 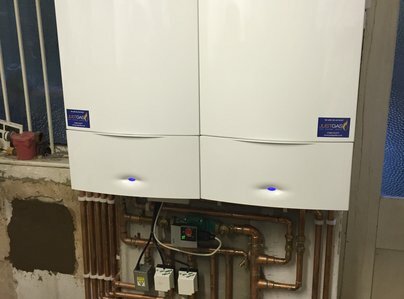 After just a year of trading Just Gas was in a position to employ an apprentice, and expand the business to a limited trading company , the changes to both Graham and his company at this time was very challenging but yet a great learning curve. Graham felt fortunate to able to pass on his knowledge and experience as a apprentice to his own apprentice and was very proud when after 3 years he too completed his NVQ Levels 1, 2 & 3 and became a full time Corgi register engineer. 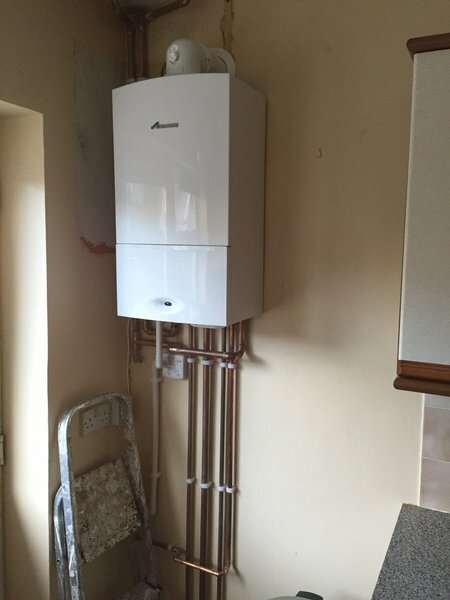 Good knowledgeable initial advice from the owner, Graham, and a reasonable quotation for - A new boiler, increased capacity gas supply pipe from the gas meter, fitting new kitchen mixer taps and a wc flush repair. 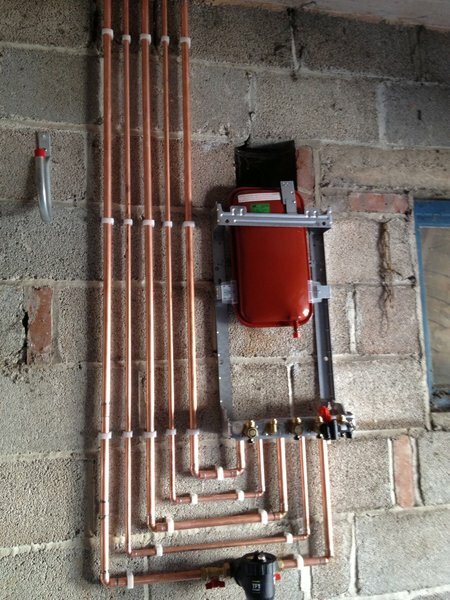 Two day job completed as promised. Turned up on time, efficient, pleasant, tidy and cleared up afterwards. All working well and at the price quoted. Very pleased - happy to recommend this company for a good professional experience. Graham was friendly, efficient and gave me excellent advice when I had a glitch with my new boiler system - which turned out to be something I could have avoided (lesson learned!) There was no call out charge and I'm very grateful for the prompt response - especially as it was a busy day for the Just Gas team. 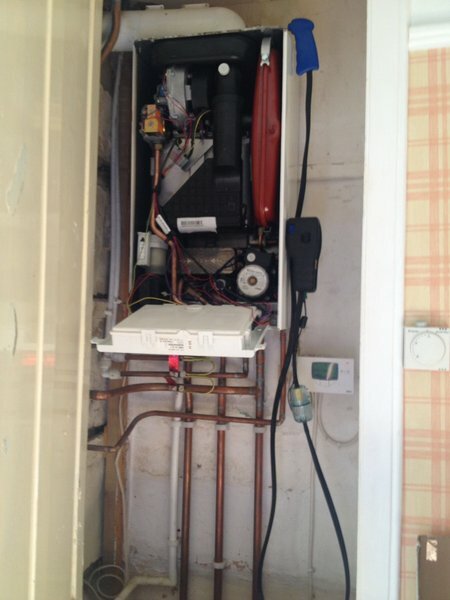 Came out for a standard service found a few faults which was rectified instantly. Very polite and helpful answered all my questions couldn't ask for anymore, top job !!! Just Gas have been excellent. They fixed and serviced my boiler, and changed a water tank in the loft. No mess or fuss. They turned up when they said they would, and did the work I wanted them to do. Very friendly and kept me informed of the work they were doing during the day. There was a bit of a problem with the boiler, the reason I called them was the boiler was making a loud noise. They identified the problem and confirmed it with the manufacturer, Glow Worm. Just Gas were very diligent to ensure they identified the problem correctly so as to not charge me for something I didn't need. It's not often I am impressed enough to write a positive review, I'd recommend them. Punctual, friendly service. Did a great job. What more can you ask for. Would highly recommend. Thank you very much! 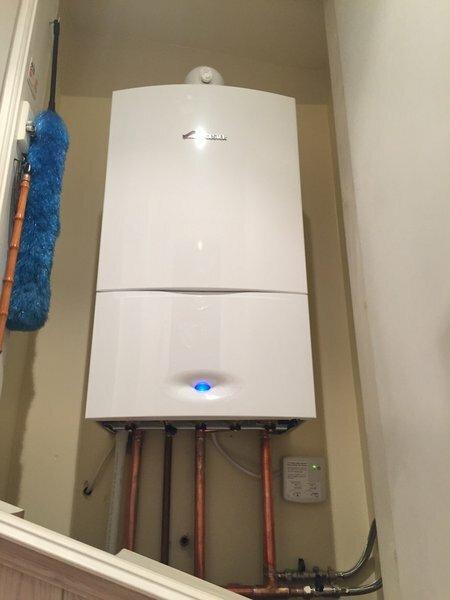 As previously experienced, I was very pleased that Just Gas were able to come out at short notice to quickly diagnose the fault with my heating system, order the necessary part and get it fitted and all up and running again by the next day. Also very pleased with the neat installation of the new contemporary blue lit up display programmer that Sam from Just Gas sourced and fitted at the same time.